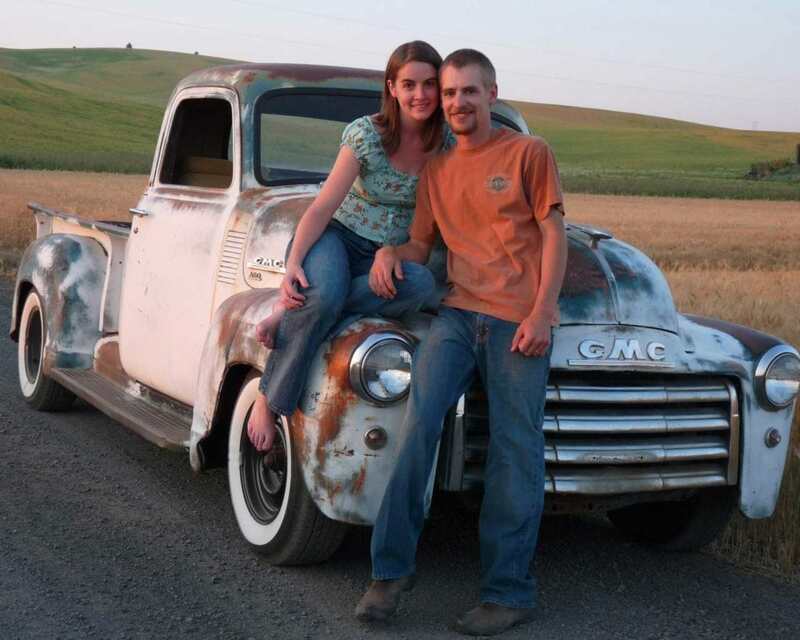 Andy, founder of Hells Gate Hot Rods, jumped into the hot rod lifestyle as a teenager living in the Lewis-Clark Valley. The area is known as the gateway to Hells Canyon, the deepest river gorge in North America and the inspiration for our name. The beginning of Hells Gate Hot Rods was fueled by our inability to find flanges to build custom exhaust for a Buick Nailhead. How many other products were needed and not available for other do-it-yourself builders and hot rod enthusiasts? Today, our product line is driven by our passion to create unique parts for customizing nostalgic rides, and we welcome customer requests. Our goal is to support do-it-yourself hot rodders with quality products and services that enhance your building experience and save you time and money. Services we currently offer beyond the products listed include custom part engineering, design and manufacturing; fabrication and TIG/MIG welding; hot rod and custom car building; and small production runs for your own company’s product line. We want to keep traditional hot rodding alive. Contact us here for for more information or to place an order. See you on the road!